Well Done Slots casino is a brand new online casino site by Jumpman Gaming Limited which is packed with hundreds of slots and table games. This is a place where you can find all your favourite slot games with some excellent welcome bonuses to increase your luck even more. 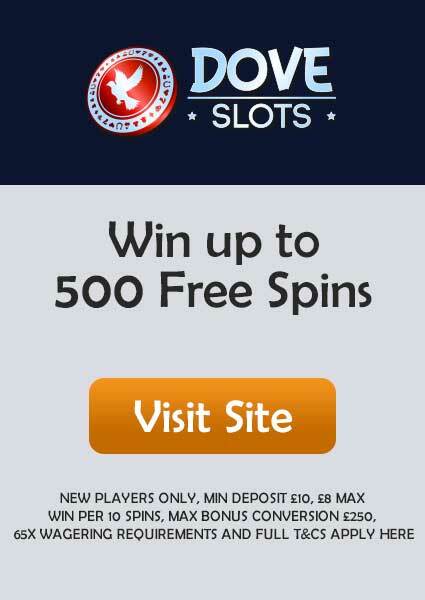 Well Done Slots casino promises that you’ll do well in winning some jackpots as well. It is licensed and regulated by UK Gambling Commission and Alderney Gambling Control Commission. The casino sites which are operated by Jumpman Gaming Limited offer players some of the best and huge welcome bonuses you can get in the entire online gambling platform. 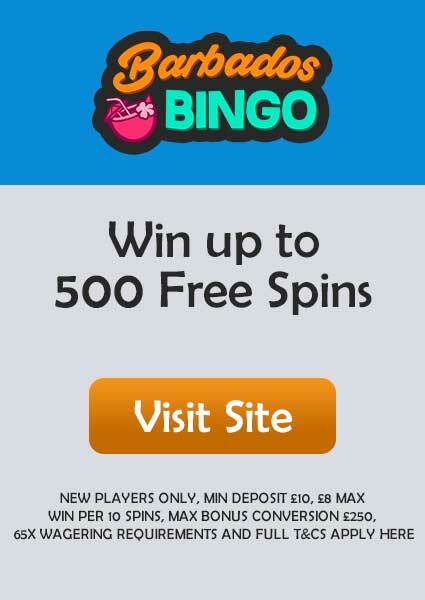 After you make an initial deposit of £20 or more, you get the chance to spin the MEGA REEL. Through the Mega Reel you can win up to 500 free spins on certain games like Starburst, Guns ‘N’ Roses, Fluffy Too and Gonzo’s Quest. 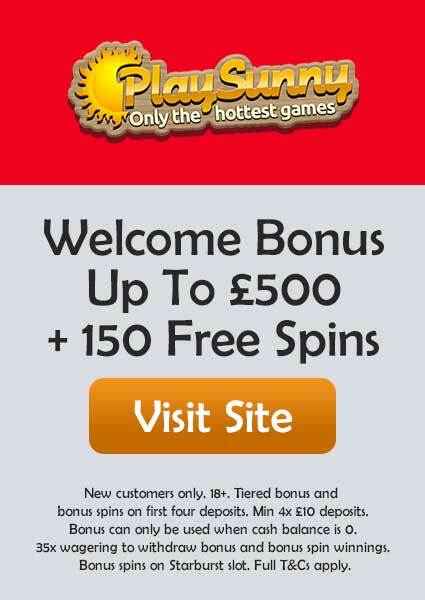 If you don’t win any free spins through Mega Reel then you’ll definitely get Amazon Vouchers, Isn’t it great? 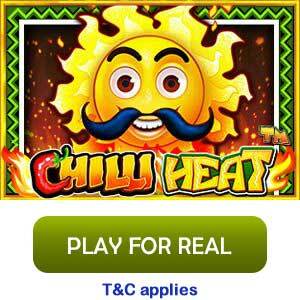 As we already mentioned Well Done Slots casino is booming with games especially slot games. Slot games collection is remarkable as it has covered almost entire library of slots around the world, you will definitely find a new slot every day. Some of the hottest slots people are playing right now are Break Da Bank Again, Great Rhino, Hot Safari, Crystal Land, Fluffy Favourites Fairground, Lucky Leprechaun, and many more. Though Well Done Slots casino is crafted mainly for slot games, however, the selection of table and live casino games is not bad. It has included some of the best version of table games from blackjack to roulette. The developers of the games include names like Microgaming, Jumpman Gaming, Net Entertainment, NextGen Gaming, and many more. Well Done Slots casino gives special privileges to its VIP members which include weekly cashback and free pizza every week. For existing customer, we suggest you don’t miss your 10+ free spins every Wednesday between 3-7PM and you can win up to £250 with this Happy Hour offer. When you deposit £100 or more, you get the chance of unlocking the Turbo Reel which is like Mega Reel but gives random awards. The fun doesn’t end here, every new player gets cashback for the first 31 days from the day of first deposit. For more information and detailed T&Cs about the offers, please visit the promotion page and get enlightened. The banking policy is pretty simple and secure which gives the site more advantage in acquiring more customers daily as banking policy plays an important factor in an online casino. The minimum withdrawal which you can make is £10, however, if you wish to make a withdraw less than £10 then you must contact the support team by sending an email to support@welldoneslots.com. The maximum withdrawal per day is £5,000, £35,000/week and £100,000/month. The wagering requirement is 65x for almost every game however it may change in due time, so we suggest you update yourself by visiting the T&Cs page before playing any game. The payment options are very secure and convenient as it includes all major payment methods such as Visa, MasterCard, PayPal, Paysafecard, Pay by Mobile, etc. 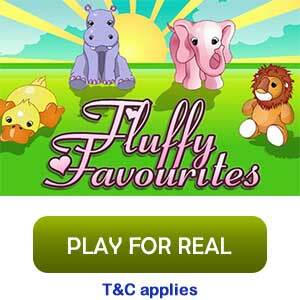 Well Done Slots casino is specially designed to run smoothly in mobile devices irrespective of the software. You just have to access it via any browser and it will work as smooth as on your desktop. There is currently no official app being developed for the Well Done Slots casino. Well Done Slots casino is Operated by Jumpman Gaming Limited. Well Done Slots casino doesn’t handle any social media page in any of the major social media platforms. But if you want to contact them then you can do it by sending an email to support@welldoneslots.com or by using the facility of Live Chat directly on the site.